2 bedroom 1 bath Condo with washer/dryer hook up. Balcony for outdoor enjoyment. 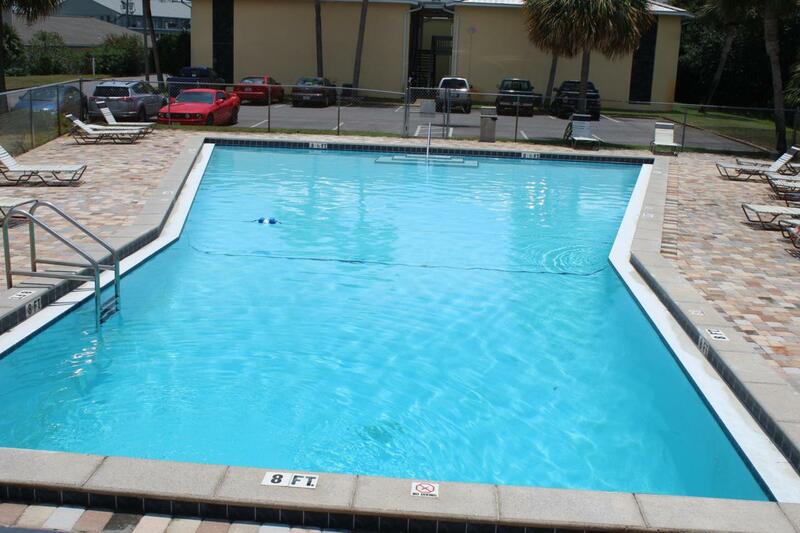 Amenities Include: 3 Pools, Tennis, Grills, Picnic tables, Community room, Laundry facility, Gated . Rental must be honored. Management agreement must be honored. Buyer to verify any and all dimensions. Buyer must honor rental & SRG rental agreement. Listing courtesy of Sea Coast Realty Group Inc.